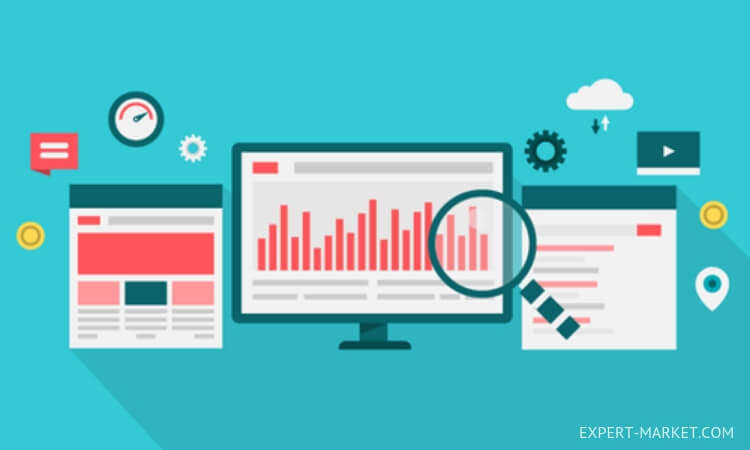 Tracking your SEO performance especially for an e-commerce site is crucial. While it is still essential for businesses that have physical stores, e-commerce businesses cannot afford to ignore it. Why? Well, note that the businesses that operate on online stores entirely depend on customers from online platforms. It is therefore vital for the web owners and the business owners to keep track of their businesses’ online performance. Before you launch a digital marketing campaign, experts advise that the strategy be measurable. It is for a good reason. It is essential to monitor and measure your performance for you to know whether or not you are headed in the right direction. Are there any consequences for not measuring your performance? Yes, there are. The following are the risks that your e-commerce site is likely to face if you fail to track your SEO progress. As you may well be aware, organic traffic plays a very significant role in the ranking of your site. What you are looking for at this point is to get a high rank on the SERPs so that you may, in turn, get as much organic traffic as possible. That will not happen if you do not track your SEO progress. 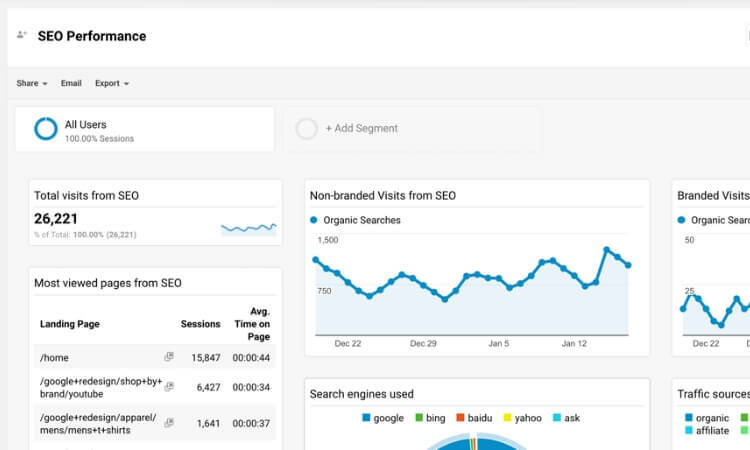 Tracking metrics such as organic search will help you determine if your organic traffic is growing, declining or not changing. With that information, you will be able to point out the issues that are causing the decline and fix them. If your organic searches are stagnant, you will also be able to know the areas that you need to improve on to increase them. If you use keywords appropriately, the search engines will rank your site for the keywords. You, therefore, need to know how your keywords are doing. Luckily for you, some tools are there to help with that. It is through tracking keyword ranking that you will be able to know if the keywords you are using are outdated or ineffective. As such, you will be able to make the necessary changes before your site gets kicked out of the SERPs for keywords. A high bounce rate will hurt your SEO. Therefore, this is a metric that you cannot afford not to track. Bounce rates occur when a user clicks on your page and exists shortly afterward. That sends signals to the search engines that imply that your site was not able to help the visitors. For that reason, it will weigh down on your ranking. By tracking the bounce rates, you will be able to identify when your audience is satisfied and when it is not. Note that a high bounce rate is a warning that there is something wrong about your website. By tracking the bounce rates, you will be able to identify issues like slow loading speed and the use of irrelevant keywords in good time, before it starts affecting your ranking. SEO is like a chain. If one thing is not working, it is very likely to affect everything else. As aforementioned, if you fail to track your SEO progress, it will be difficult for you to identify the issues with your site. For instance, you will not be able to know when the user experience is terrible or when you are losing traffic. Failure to identify issues early enough to fix them will eventually lead to a decline in the traffic you are getting. If your traffic drops, the next thing that follows is your e-commerce losing quality leads and a decline in the sales. Failure to track your competitors will affect your SEO. It is always emphasized that in SEO, you should be watching your competition like a hawk. You need to be aware of all the new strategies they are implementing and so on. 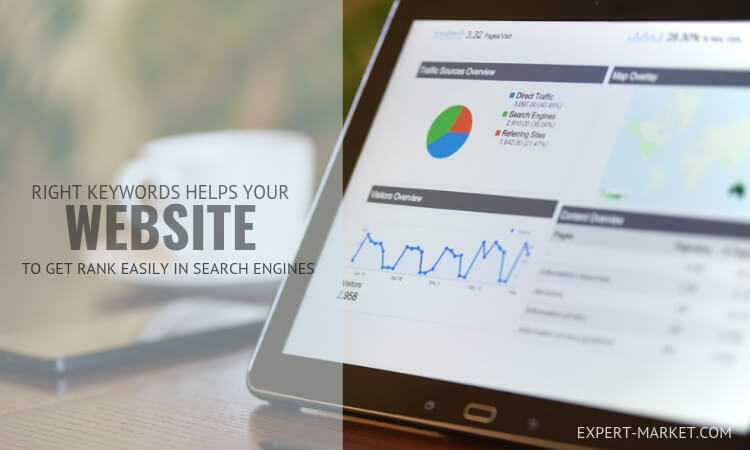 To stay ahead of the competition and for you to retain your position on search engine results pages, you need to be ahead of the competition. The only way to do that is by always knowing what you are up against through tracking their progress and compare them to yours. Know the kind of keywords they are ranking or and the strategies they are using to get organic traffic. While not everything might be taking the direction that you want it to, there is always room for improvement. Just like bounce rate, your site’s dwell time is also something that you should be watching out for. A low dwell time means that your content does not give the users value or your user experience is not satisfactory. If you can track how long your site visits last, you will be able to identify issues if there are any on time, before a low dwell time affects your rank on the search engine result pages.